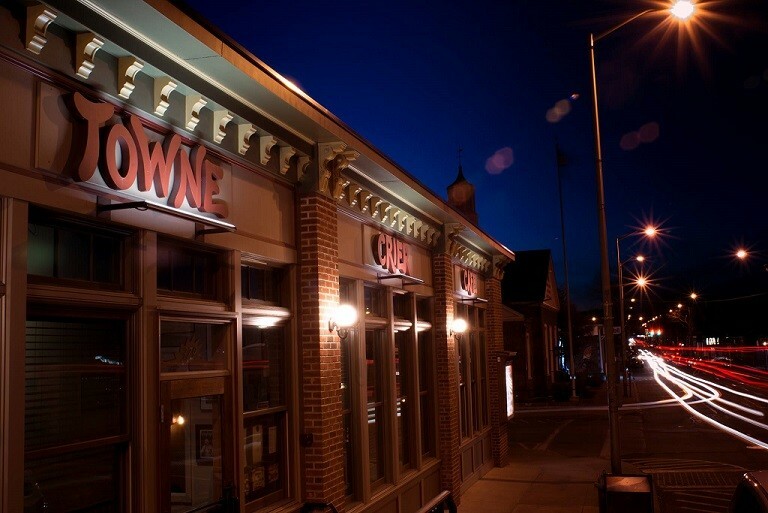 Towne Crier Cafe Hosts Tom Chapin Birthday Celebration! Due to a scheduling glitch, CJ Chenier & The Red Hot Louisiana Band will now be performing along with Tom Chapin. Three- time Grammy winner Tom Chapin once again has chosen to celebrate his birthday musically with family and friends at the lovely Towne Crier Cafe. It promises to be an unforgettable evening of song & story as Tom shares selections from his vast repertoire.